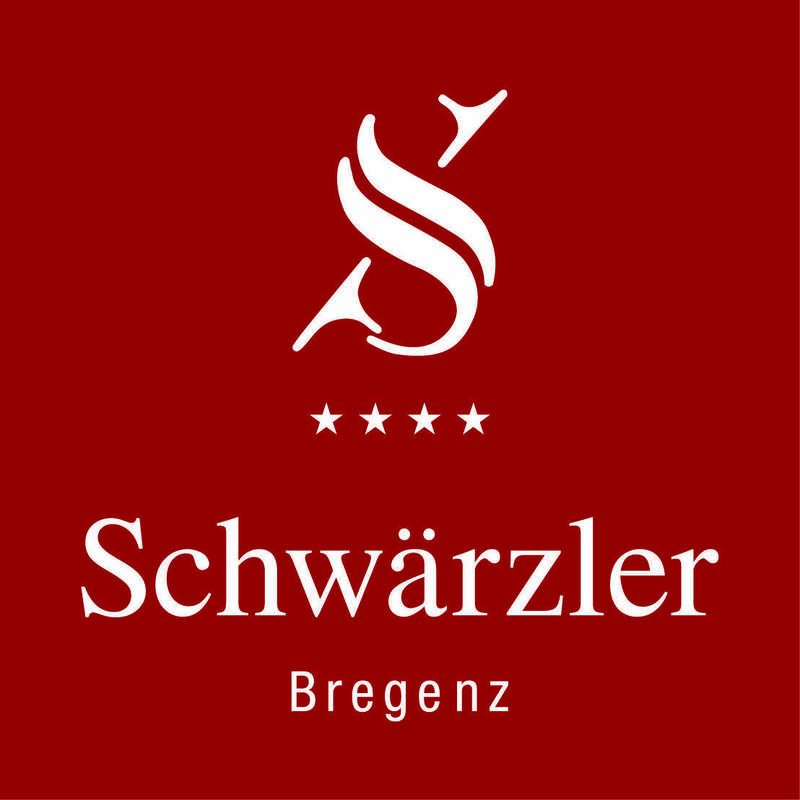 At Hotel Schwärzler in Bregenz great emphasis is placed on variety and regionality. Choose your dream break and your desired menu from a variety of possibilities. Look forward to freshly prepared food and culinary delights made with products from local producers. For all breaks we also serve coffee, tea, water (still and sparkling), juices and fresh fruit. The lunch break offers space and time for great food and socializing. All meals are freshly prepared for you by the kitchen team and convince with highest quality. Here you can recharge your batteries for a successful afternoon.